The REC Solar REC345 TwinPeak 2S 72 Poly 345W Solar Panel based on the award-winning REC TwinPeak technologies are bigger in size, deliver even higher power output per m2, and are ideally suited for commercial and industrial applications worldwide. Fighting with shading? 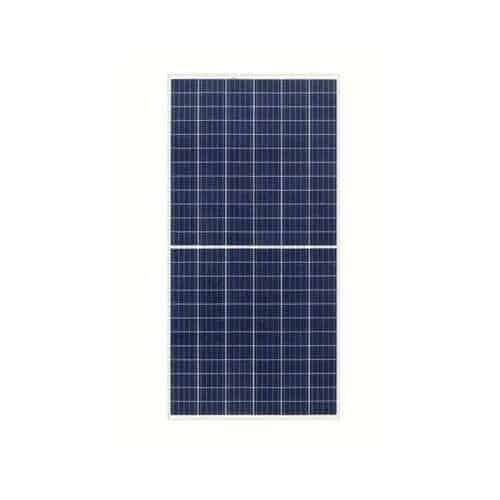 REC Solar REC345 TwinPeak 2S 72 Poly 345W Solar Panel with superior performance overcomes your problem. The advanced technologies packed into the REC TwinPeak 72 provide you with much more power output for every square meter of panels installed, compared to standard 72-cell panels on a multicrystalline (poly) platform. The REC Solar REC345 TwinPeak 2S 72 Poly 345W Solar Panel Series is the most powerful 72-cell multicrystalline panel in the world. REC founded in 1996 is a company based in Norway. Celebrating its 20th anniversary in 2016, REC is a leading European brand of solar panels. Through integrated manufacturing from polysilicon to wafers, cells, panels and turnkey solar solutions, REC strives to help meet the world’s growing energy needs. Founded in 1996, REC is a Bluestar Elkem company with headquarters in Norway and operational headquarters in Singapore. REC concluded 2015 with 2,000 employees worldwide, 1.3 GW solar panel production capacity, and annual revenues of USD 755 million. REC is the largest European brand of solar panels, with more than 15 million high-quality panels produced at the end of 2014. Join our ZERO Home Bills Community. The BEST Solar Panels from the BEST Solar Energy Brands at BEST Prices for ZERO Home Bills on ZEROhomebills.com by Solaranna.